Last month, I was fortunate to join Pfizer colleagues and partners on a trip to Moroto, Uganda. We journeyed to this district in the northern part of the country to observe a mass drug administration (MDA) of antibiotics to help treat and prevent trachoma, the world’s leading infectious cause of blindness. 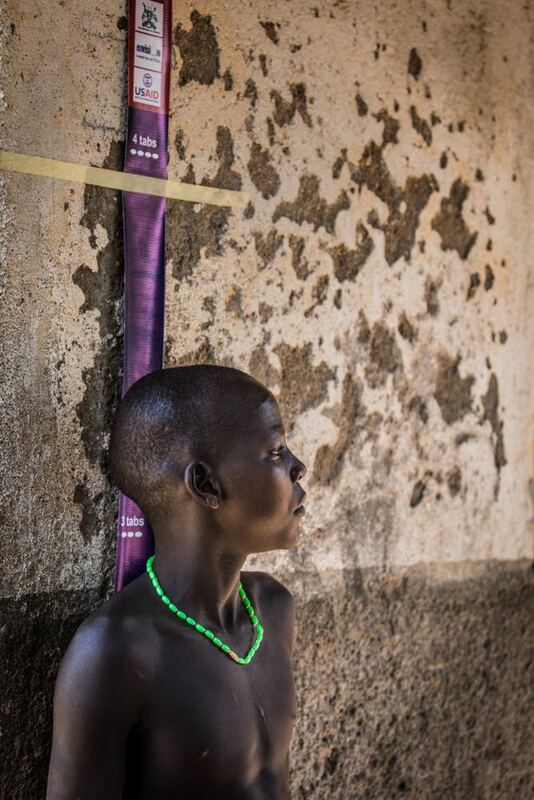 The MDA in Moroto was the latest in an expansive global effort to eliminate this neglected tropical disease, which, if left untreated, can cause the eyelids to turn inward so the eyelashes scrape the eyeball, causing excruciating pain and irreversible blindness. 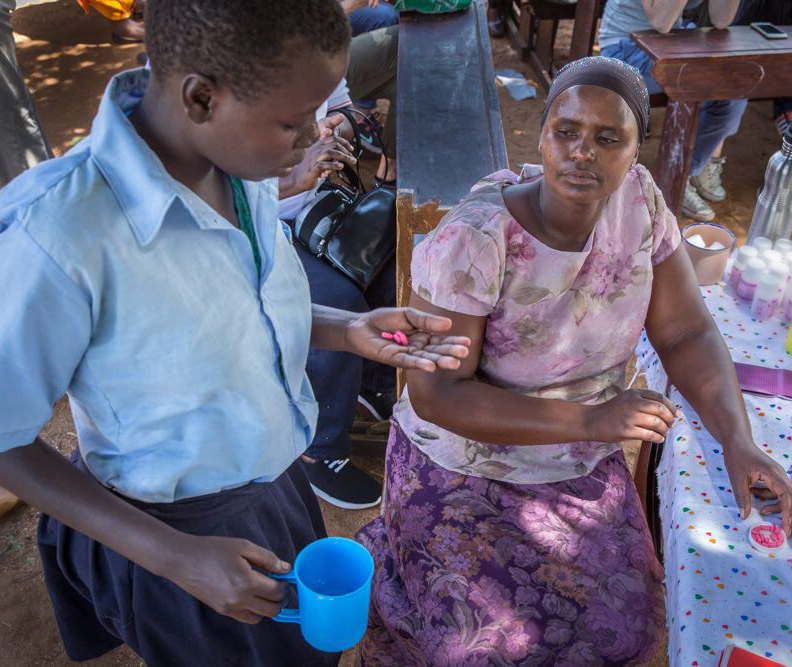 Uganda is one of 39 countries where trachoma continues to affect remote communities with limited access to healthcare, clean water or sanitation. Together with our partners, however, we are making strides against this disease. In Uganda alone, 32 out of 36 previously trachoma-endemic districts no longer require mass antibiotic treatment for trachoma. On a personal level, it was inspiring to witness the dedicated work of individuals like Dr. Edridah Muheki Tukahebwa, National Coordinator of the NTD Control Program for the Uganda Ministry of Health, and Dr. Paul Emerson, Director of ITI. To see the passion they each bring to their work is to be inspired and motivated by what they do to improve the health and well-being of individuals affected by trachoma. 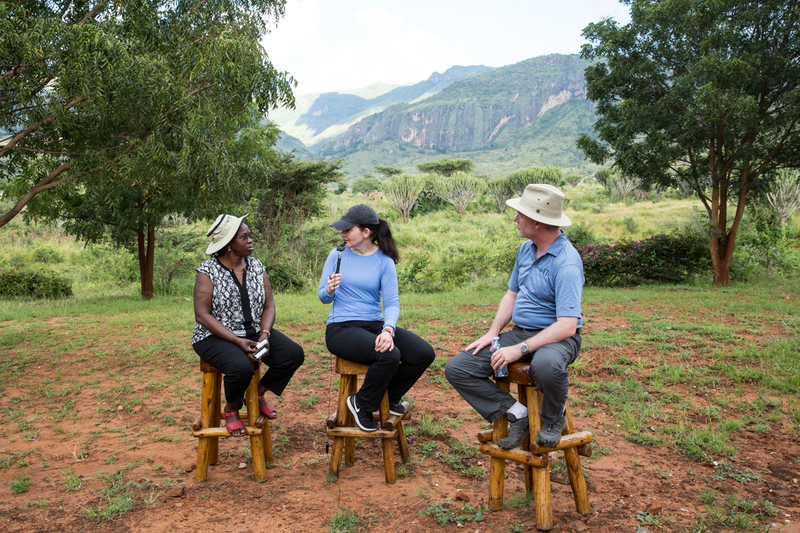 I am encouraged by my experience in Uganda and share the hope of Dr. Tukahebwa and Dr. Emerson that the MDA we observed will help push trachoma out of Moroto for good, bringing Uganda one step closer to eliminating this debilitating disease. With continued partnerships and collaboration between the public, private and non-profit sectors, we can one day eliminate trachoma. Watch my discussion with Dr. Tukahebwa and Dr. Emerson on Facebook here.